NEWSDAY will be monitoring the performances of this country’s youth cricketers in the 2019 PowerGen Secondary Schools Cricket League premiership 50-over competition. Each week a player will be selected as Newsday’s star of the week and profiled. 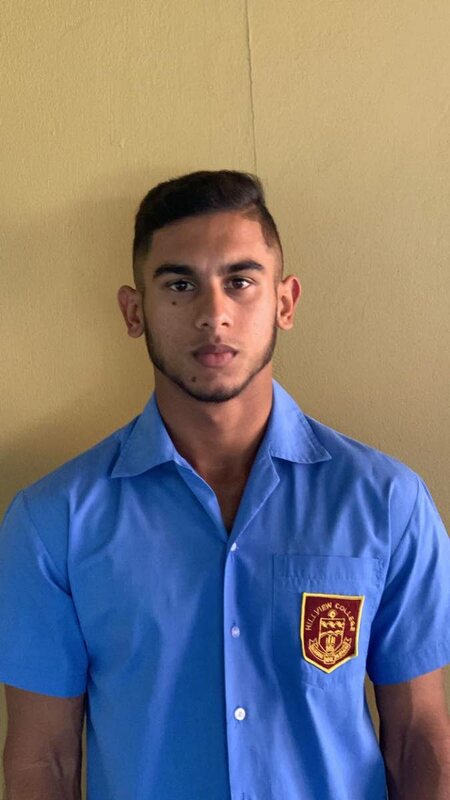 In round three, Hillview College player Kirstan Kallicharan was the top player, after helping his team defeat Vishnu Boys Hindu College by 44 runs. Newsday spoke with Kallicharan about his excellent performance on Tuesday. Newsday: When did you start playing cricket? Kallicharan: At age nine or ten at Alescon Comets. Do you think your innings was crucial in helping Hillview to the victory? I just tried to bat through the whole innings. Every time I tried to take on the bowlers, one of my teammates would get out, so it was difficult to continue scoring at a fast rate because I did not want to give away my wicket and another wicket just fell. Do you think Hillview can win the title again? Yes, I think we have a good chance of defending the title because we have a good team, especially a good bunch of young players such as captain Navin Bidaisee and Ronaldo Forrester. Jean Phillipe Barrie is a good bowler and he has good pace for his age, and we have young Leonardo Julien coming up. I think he is on the West Indies Under-19 trials preparing for the World Cup. What do you want to accomplish in the near future? I want to make the TT senior team – at the end of this year or the beginning of next year. What did you think of the West Indies victory over England in the Test series? I did not get a chance to watch it, but as West Indians we are proud. There are some young players on the team that are performing very well, for example (Shimron) Hetmyer – he was my captain at the (Under-19) World Cup in 2016. To see him playing at the West Indies level at his age is a great achievement and it is good to see they have young players and not only that, but that they are winning also. 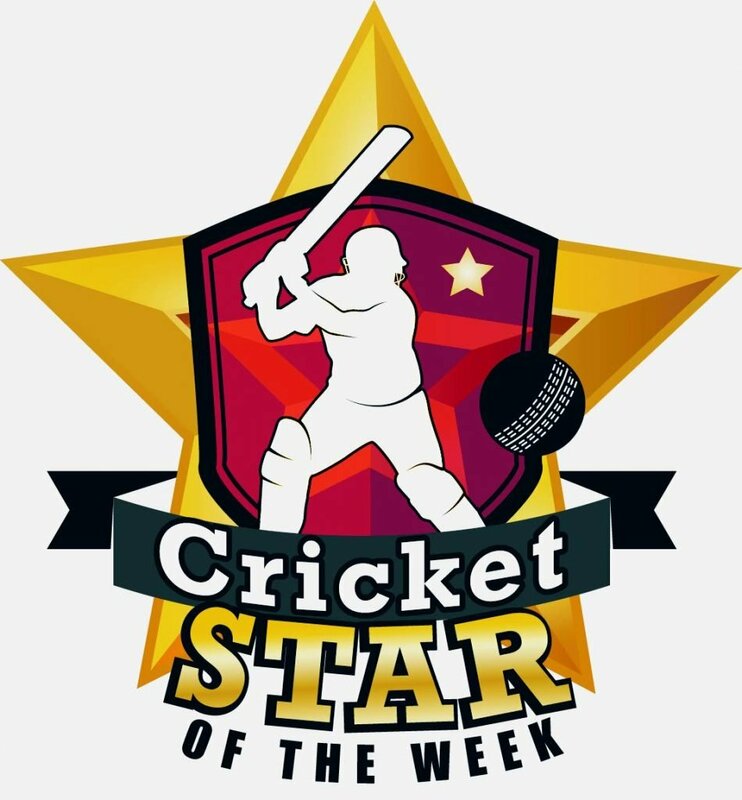 Reply to "Star of the week: Kallicharan keeps Hillview top"